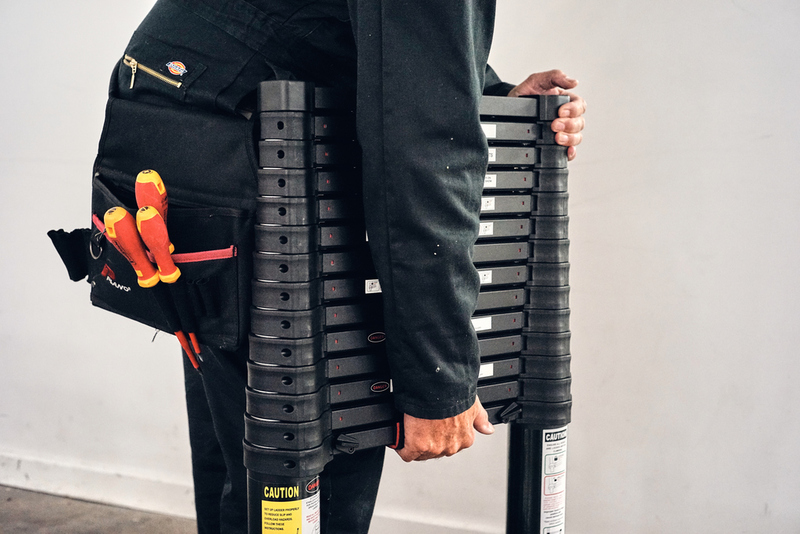 Featuring the company’s latest operating system to ensure safe use, the ladder delivers smooth set-up thanks to precision engineered tubes that are coated in an anodised armour to protect and help lubricate the ladder. The ergonomically designed couplings are lightweight but incredibly tough, manufactured from fibre reinforced nylon, typically used in high end motor sport. 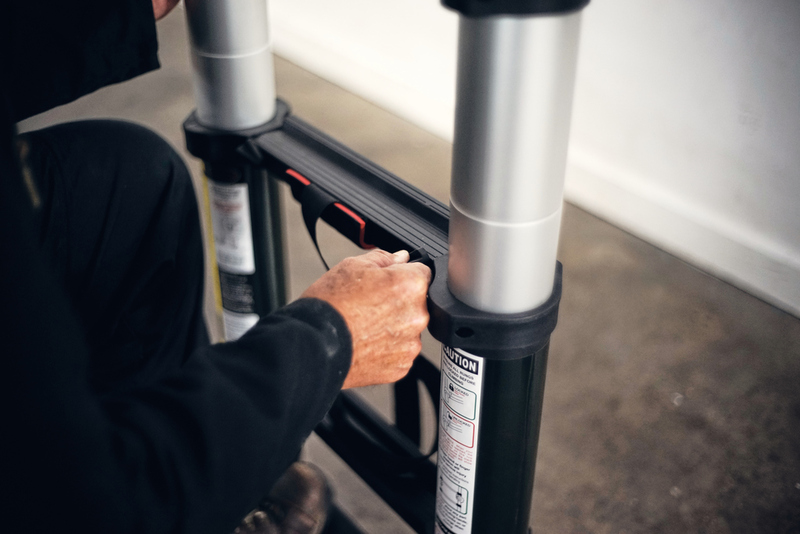 Xtend+Climb only uses 6061 Aerospace Grade aluminium alloy, the same material used in heavy-duty structures, including helicopter rotor skins, motor boats, military bridges and rail coaches to deliver maximum rigidity. 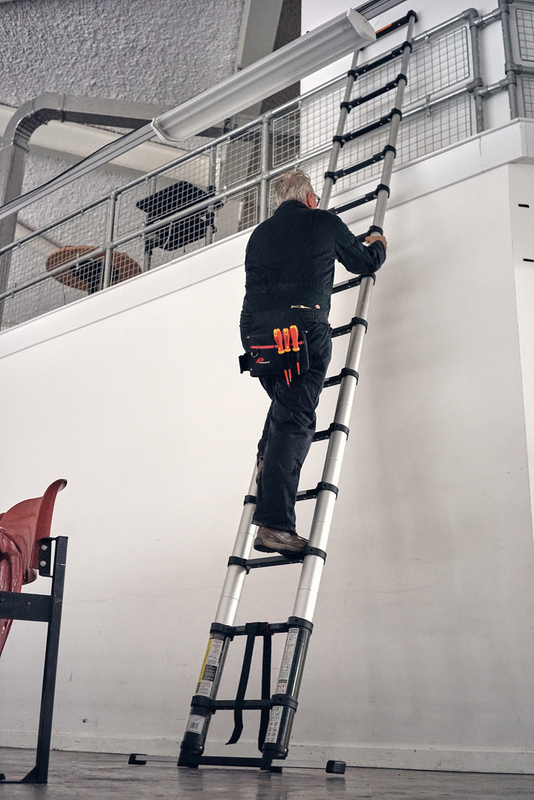 The Xtend+Climb SuperPro 4.4m and SuperPro 3.2m and 3.8m ship with class-leading strength, proven durability and the latest aerospace engineered telescopic technologies. 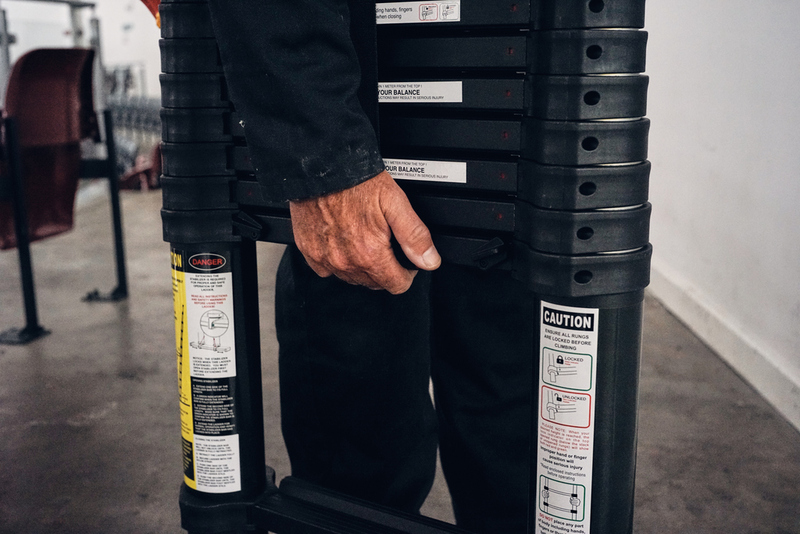 Pro Series impact resistant glass-reinforced nylon couplings deliver brute strength alongside impressive torsional rigidity from the precision moulded 6061 alloy tubes. 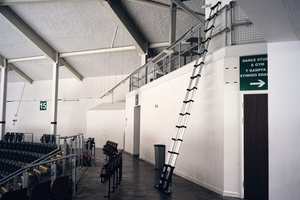 The new operating mechanism is tested to 4,000 cycles and is even quicker to use, allowing the ladder to be erected to the precise height with controlled descent. 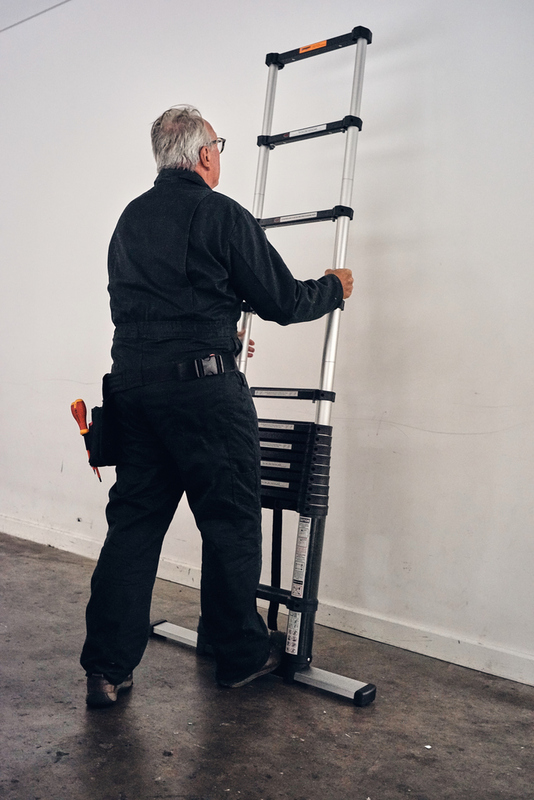 The new Xtend+Climb boasts twist proof rungs that are 50% larger than conventional telescopic ladders and angled to provide maximum comfort and safety. It is also coated in a thick anodised armour that increases corrosion resistance and hardens the surface to withstand all types of weather. The armour helps prevent residue sticking to its surface, assisting lubrication to deliver a smooth operation. Thoughtful design features include a sophisticated exterior with ergonomically designed couplings and an integrated padded carry handle. 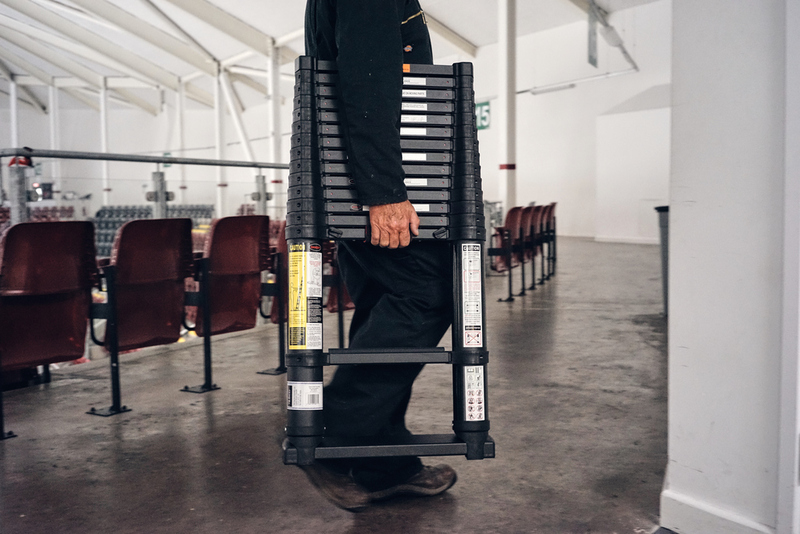 Every detail is considered right down to the large double over-moulded rubber feet that ensure maximum ground cover and slip resistance. Pro Series ladders come with a Lifetime Year Warranty which protects against manufacturing defect.